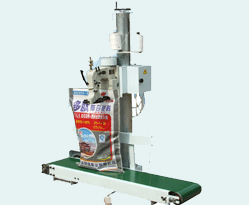 This unit, which is constituted by Automatic sewing head, bags infeed device, Belt conveyor and a column, is used to close bags filled with various products e.g. 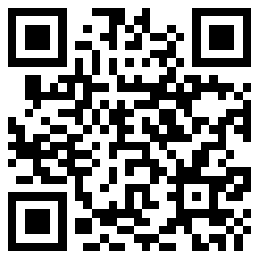 foodstuff, fertilizer, feed, & chemicals. LFS series bag convey-closing unit, which is constituted by a sewing head, a column and a belt conveyor, is used to close bags filled with various products e.g. foodstuff, fertilizer, feed, & chemicals. 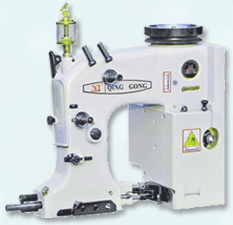 GK35-2C Bag Closing Machine: Single needle machine for closing of all kinds of filled bags made of multi-wall paper, PP/PE woven cloth, jute, cotton bags etc.